PLAINFIELD, New Jersey (WABC) -- A New Jersey man is facing murder charges after authorities say he stabbed his ex-wife to death at the home they shared. Eric Beale, 56, is charged with first-degree murder and weapons offenses in connection with the killing of 56-year-old Marlene Martin. 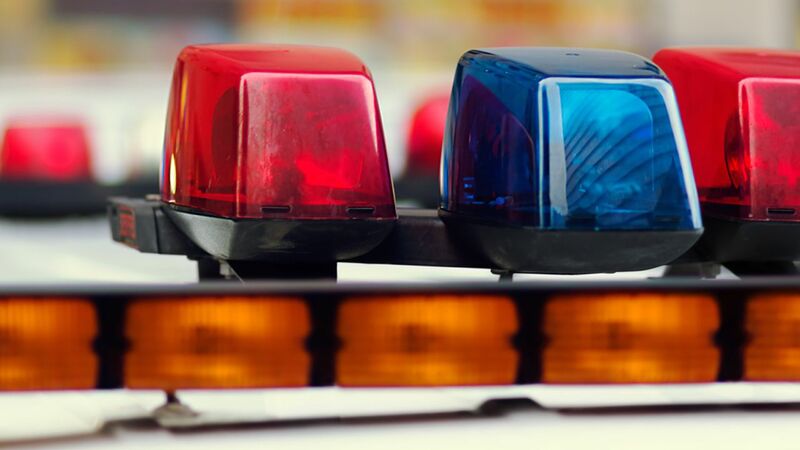 Plainfield police responded to a request for a welfare check of Martin at her home on the 900 block of West 6th Street around 11:30 p.m. Sunday and found her body in the backyard. She was pronounced dead at the scene. The investigation resulted in Beale quickly being identified as a suspect, and he was taken into custody without incident shortly thereafter. Anyone with additional information is urged to contact Task Force Detective Brendan Sullivan at 908-966-0999.